Made in America: Is the Toyota Camry the Most American Car? Made in America: Is the Toyota Camry the “Most American” car? In a new survey conducted by Cars.com, data indicates that American consumers care more than ever about buying from domestic automakers. This annually collected data by Cars.com was analyzed, and what they found was very surprising, especially for consumers looking for the increasingly coveted seal of “American made.” They found that roughly ¼ of prospective buyers prefer American automakers when shopping for a new car. However, it seems that purchasing a true “American made” vehicle is becoming more and more difficult to do. 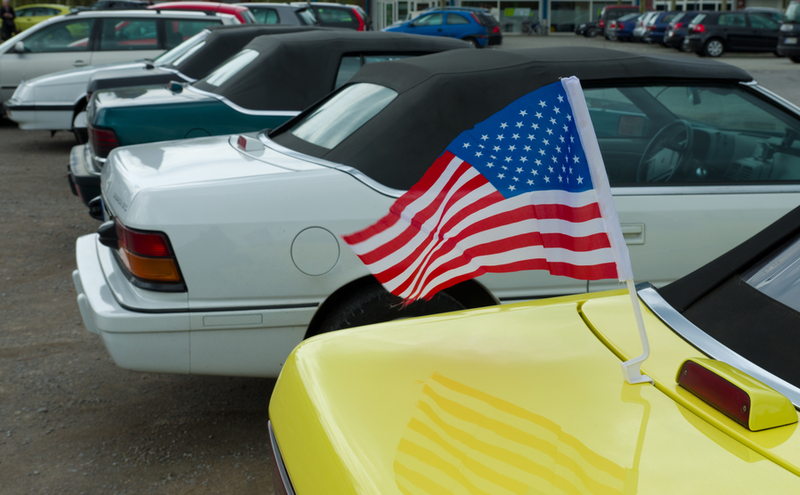 While the auto industry is no longer in as dire straits as it was, and American interest in buying cars has not diminished, the options for truly “American” cars continue to shrink. Ford, Chrysler, Chevrolet, and General Motors; these are the names of what we know to be “American” automobiles. Their names are not only synonymous with their quality but their place of origin. They are designed and built with the American consumer in mind. The mark of being “made in America” always tugged at the heartstrings of most patriotic citizens as there is something undeniably special about buying a product that was conceived and built in a place that is close to home. Ever since Henry Ford introduced the Model T (the first mass-produced car available to the public), the American automotive industry has always been a pride of the US. However, what does “made in America” mean anymore in the context of a global economy where factories exist all around the world for both auto parts and the assembly of cars? Would you believe that the that the car that best qualifies as “American made” may be the Toyota Camry and not your typical GM car? 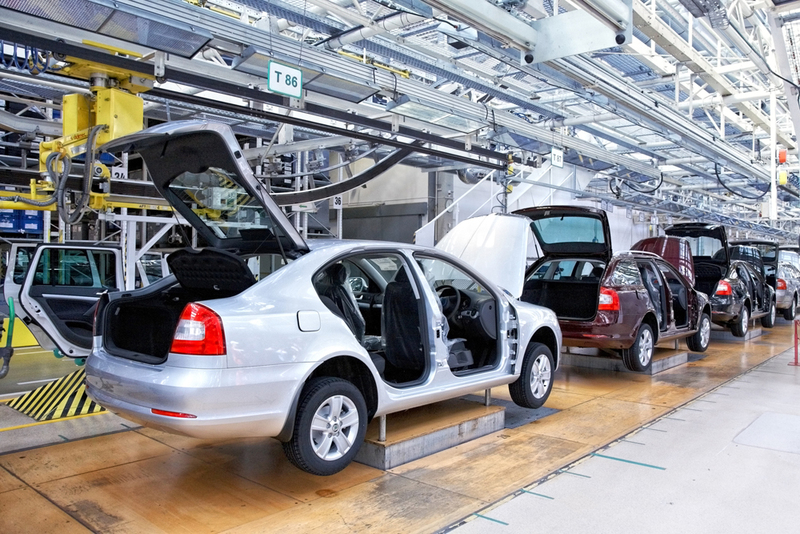 The standard that Cars.com uses for its 10th American Made Index (AMI) requires that cars have at least 75% domestic content (based on where parts are manufactured, where the vehicle is built, and what percentage of the vehicles’ sales are U.S.-based ) to qualify for their ranking. As of their 10th report, we are down to 7-vehicles that can be considered “American made.” This news becomes even more shocking with American auto giant, Ford, not making the list at all. While this is certainly not a case of automakers slowing U.S. production, in fact, automakers are responsible for assembling hundreds of models in the US for the 2015 model year including Chevrolet sedans, BMW SUVs, and of course heavy-duty trucks and commercial vehicles) it is the percentage of overall domestic-parts content that is dropping. 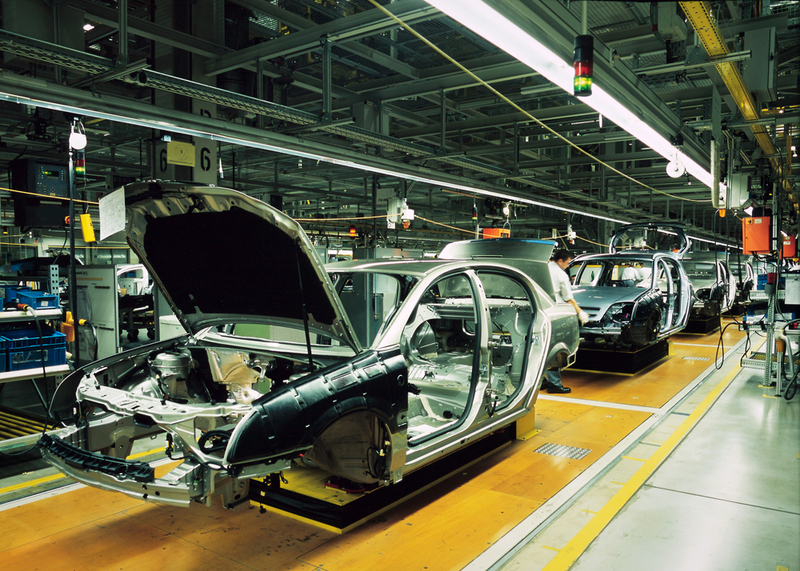 According to the data from Cars.com, 29 cars qualified for the America-Made Index five years ago as opposed to the 7 we have now. Now it seems that Japanese auto giant, Toyota with their well-reviewed Camry is officially the “most American” car. And who would have thought Ford would not even make it onto the list anymore? When you look at how much the data has changed you can see a steady decline of US automakers qualifying as “American Made” and more imports like Honda or Toyota taking their place. If anything this could be seen as a sign of globalization. The real question on industry experts’ minds really boils down to how many consumers actually care and/or know about their vehicle’s geographical roots? According to the data, approximately 28% of consumers prefer to by American. However, it might seem unlikely that those buyers are also aware that cars like the Toyota Camry or the Honda Odyssey are much more American than the Ford Fusion or Chrysler Town & Country. Either way, this presents car companies with plenty of potential marketing ammunition. As of now, while companies like Ford can’t cling to the image of “American made,” companies like Toyota exist as an example of not just the globalization of the brand but also the Americanization.